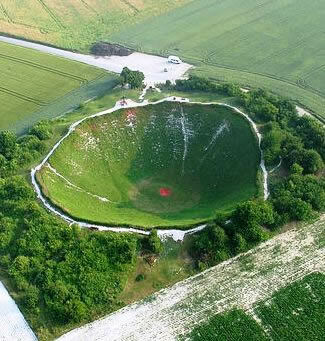 The Lochnagar mine crater is one of the most visited sites on the Somme. 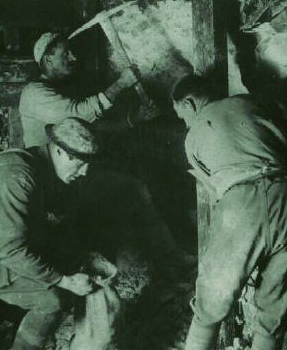 How did the tunnellers place 60,000lbs of explosives underneath the German position at Schwaben Höhe? 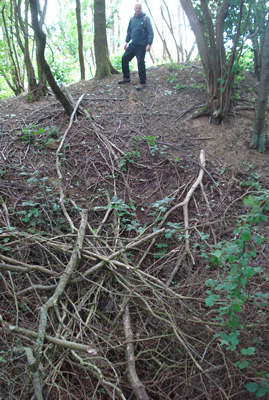 The tour starts with the history of siege warfare and the formation of the Tunnelling Companies of the Royal Engineers. 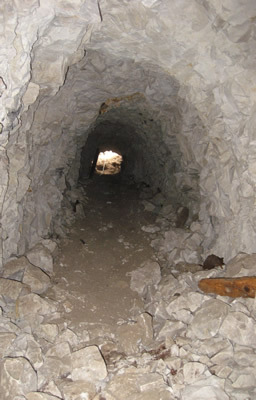 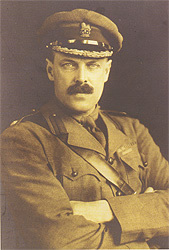 The war underground was highly secretive and, unlike events that took place on the surface, remained unreported by the popular press. 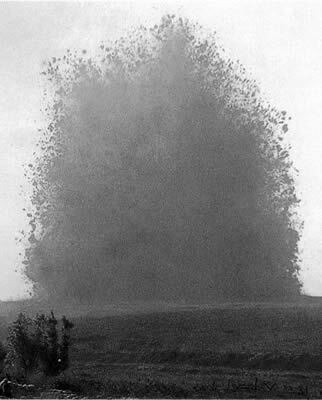 This secret war is an amazing subject, literally looking at what lies beneath our feet. 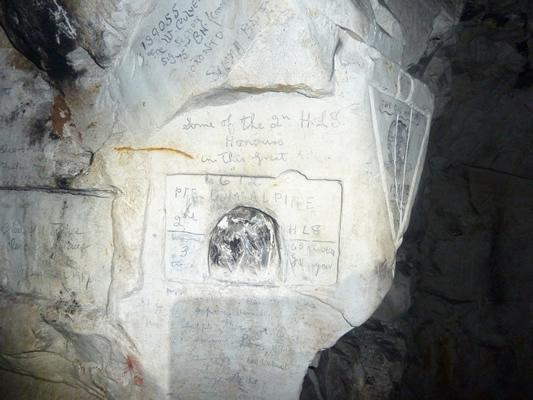 We will show you the legacy of this subterranean battle in the many visible scars still visible today. 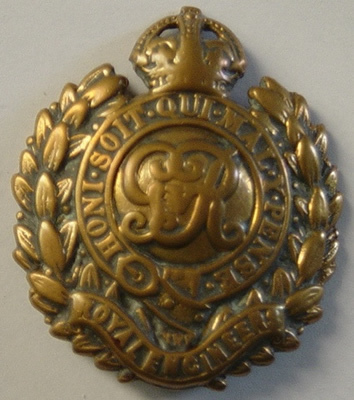 Our professional local guides are experienced in the subject from studying memoirs, war diaries, scheme plans and being involved in ongoing local archaeological projects. 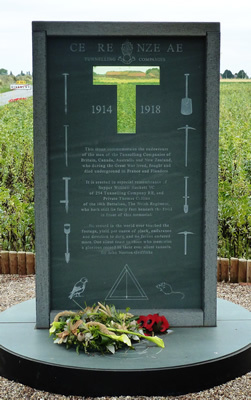 The history of the tunnellers will come alive through their amazing stories of courage. 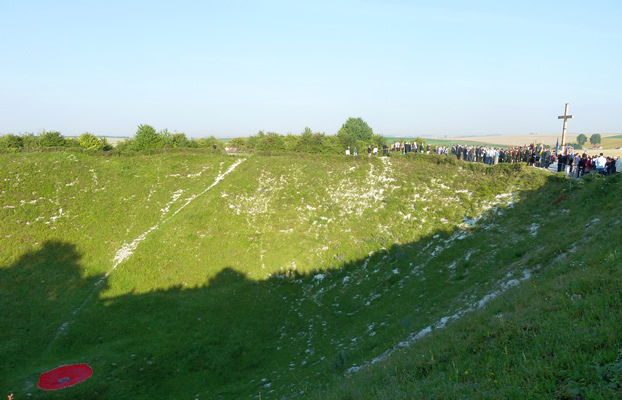 For this tour you will be guided from the Carnoy Craters to Point 110, the Triple Tambour, Lochnagar Crater, the Glory Hole and onto Hawthorn Ridge visiting many evocative sights and cemeteries. 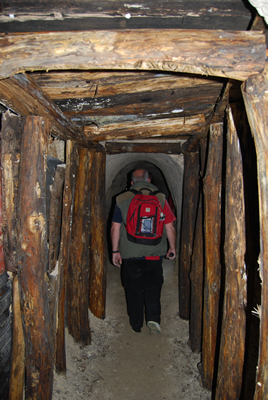 Our full day ‘The Underground War’ Vehicle tour starts at £150 for up to 4 people.